Moorfields Eye Hosptial has this month launched a new five-year strategy which for the first time brings together all aspects of its work across clinical care, research and education and applies to its NHS and private services, both in the UK and internationally. 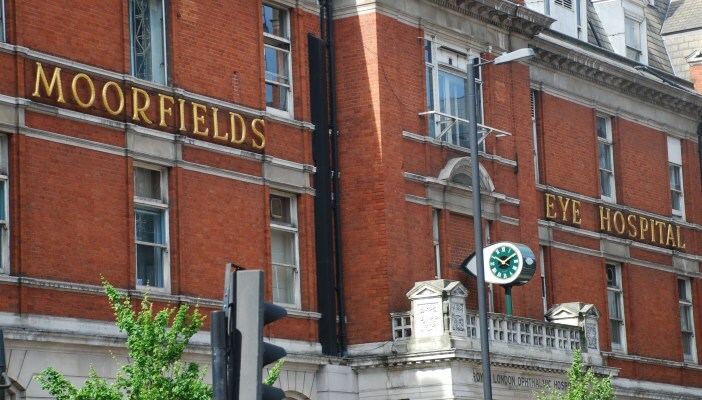 The strategy for 2017-2022 sets out Moorfields’ core belief which is ‘people’s sight matters’ and a new organisational purpose to ‘work together to discover, develop and deliver the best eye care’. Innovate by sharing our knowledge and developing tomorrow’s experts. Be enterprising to support and fund our ambitions by investing in our commercial activities both in the UK and overseas. Moorfields’ strategy was jointly developed with its research partner the UCL Institute of Ophthalmology and produced based on consultation with patients, Moorfields’ staff and a number of external partners including organisations such as the Royal National Institute of Blind People (RNIB), Royal College of Ophthalmologists and College of Optometrists.